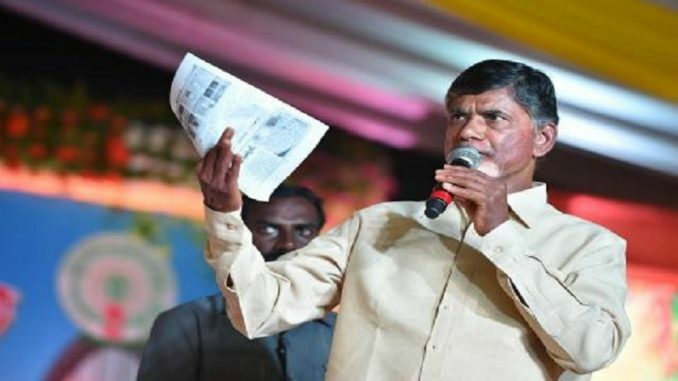 Amaravati (Andhra Pradesh), March 09, 2018 (TMC Desk) Andhra Pradesh Chief Minister N. Chandrababu Naidu on Friday asserted that the alliance with the BJP had fetched nothing for the TDP in the 2014 elections. At a meeting with party leaders here and in his regular teleconference with party MPs, Naidu took stock of the situation after the TDP quit the Modi government on Thursday after accusing it of failing to grant special status to Andhra Pradesh. On Friday, President Ram Nath Kovind accepted the resignations by central ministers P. Ashok Gajapathi Raju and Y.S. Chowdary. 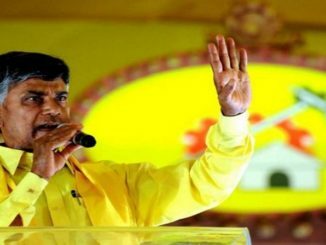 Naidu is said to have pointed out that the Telugu Desam Party had polled a good percentage of votes when it contested alone in the local bodies elections in 2014. The same percentage was retained in the Assembly and General elections a few months later when it went to polls in alliance with the Bharatiya Janata Party (BJP). TDP MPs informed Naidu that many parties in Parliament supported the TDP’s decision to pull out of the Modi government. Several ministers and leaders in the state also told him that 98 per cent of the people in the state were appreciative of the “timely and right” decision. Naidu formed a team involving senior leaders to follow the political developments at the national level. Andhra Pradesh Finance Minister Y. Ramakrishnudu, Kala Venkat Rao, S. Chandramohan Reddy, Ch Kutumba Rao and others are part of the team. In Delhi, TDP Lok Sabha member J.C. Diwakar Reddy told the media that the TDP’s ‘talaq’ (divorce) with the BJP was over. “When a wife and husband separate, they continue to interact with each other about the future of their children. It is their responsibility. Our meetings with BJP hereafter are like that,” he said. Sonia Gandhi: Did India’s march to progress, prosperity and greatness begin only four years ago? 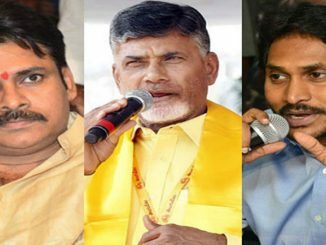 A Window for Pan-Indian Parties in Andhra Pradesh? March 18, 2018 The TMC Desk Opinion Comments Off on A Window for Pan-Indian Parties in Andhra Pradesh?